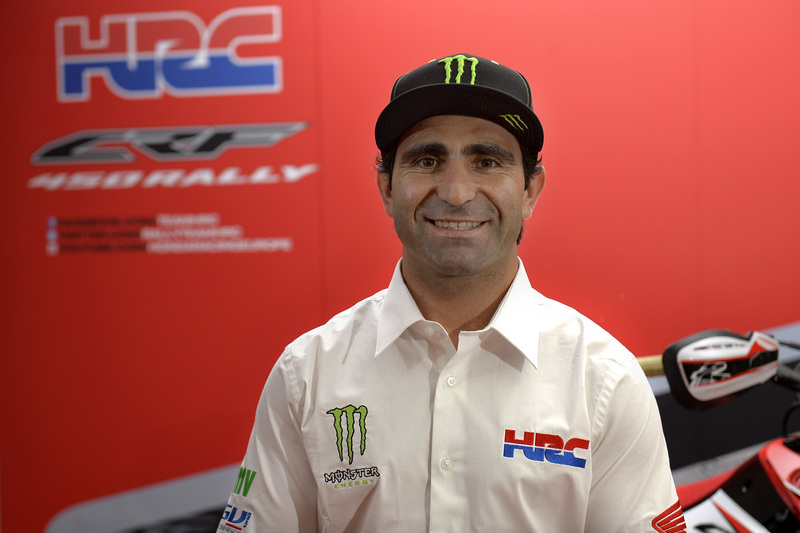 Today at Mugello, ahead of this weekend’s MotoGP race at the famous Italian racetrack, Team HRC unveiled its 2014 Dakar team and motorcycle. 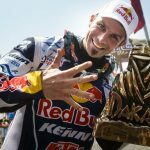 Interestingly, one person many thought could be a Red Rider this year after leaving KTM, Cyril Despres, will not be riding a Honda next year, instead joining Yamaha’s Dakar effort. 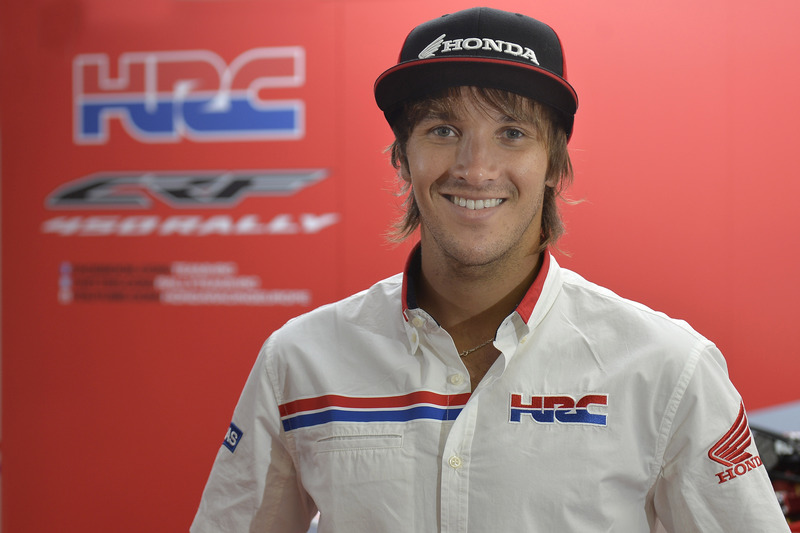 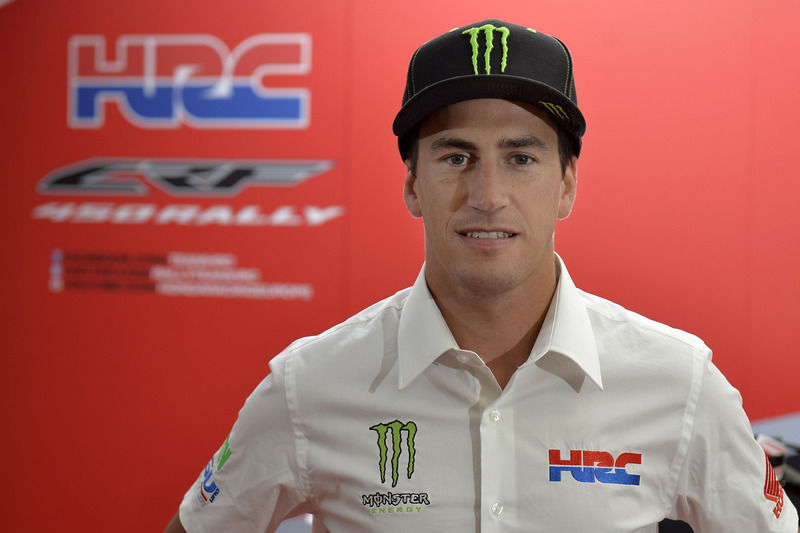 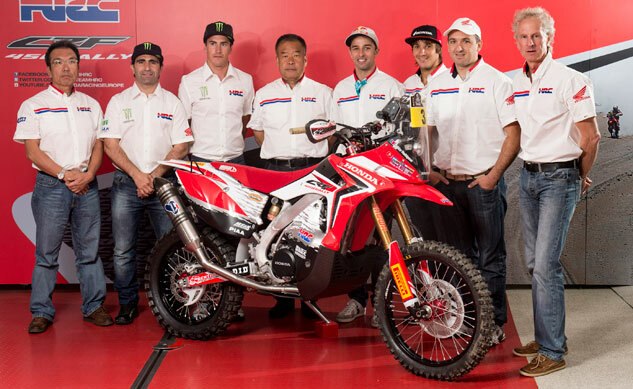 However, HRC’s team still features five accomplished riders: Helder Rodrigues (Portugal), Sam Sunderland (UK), Javier Pizzolito (Argentina), Joan Barreda (Spain) and Paulo Goncalves (Portugal), all of whom will be competing on the CRF450 Rally. 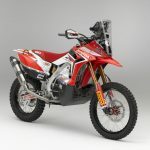 The team are planning to compete in warm up events starting next month in order to get both bikes and riders prepared for the nearly 5000-mile (8000km) Dakar in January, which starts in Bolivia and ends in Chile. 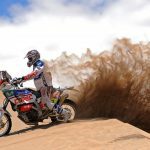 Rodrigues and Pizzolito will start their Dakar journey at the Desafio Ruta in Argentina, while Barreda and Goncalves will take part in the Pharoah’s Rally in September. 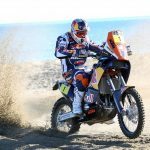 Sunderland, meanwhile, will test in North Africa before taking part in the Morocco and Merzouga Rallies. 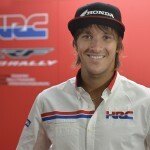 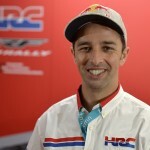 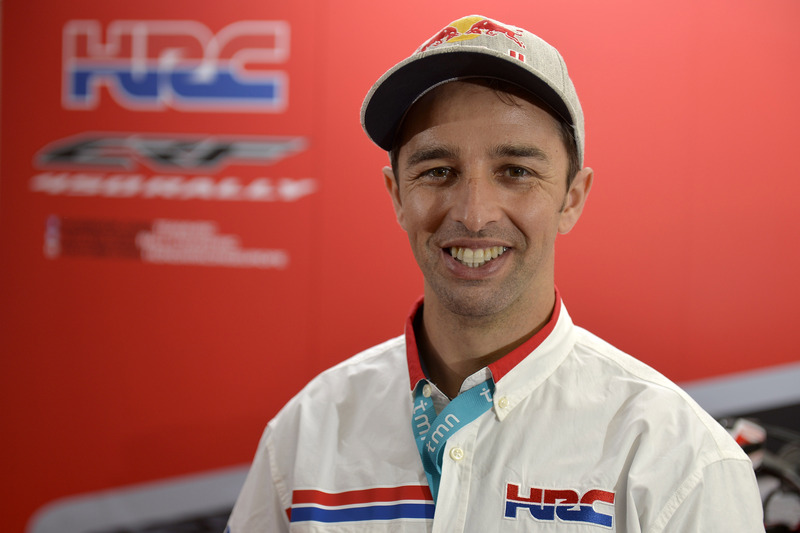 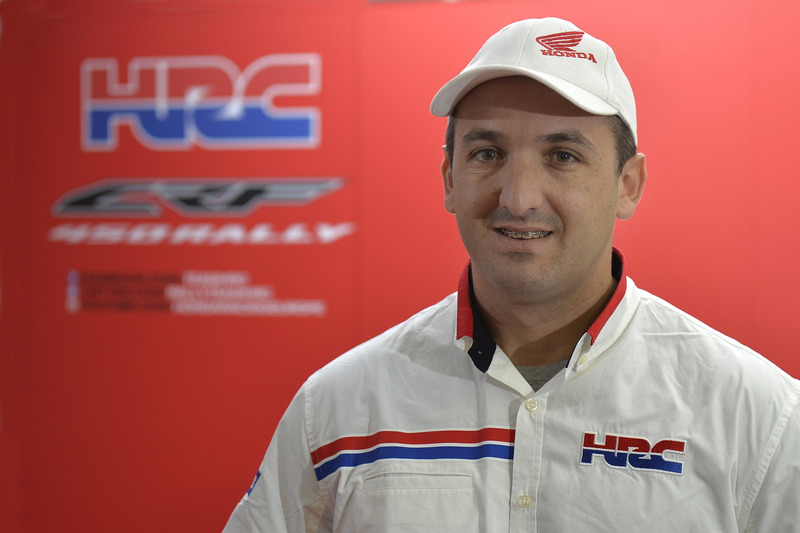 HRC’s Katsumi Yamazaki will be Team Director with Martino Bianchi serving as Team HRC General Manager. 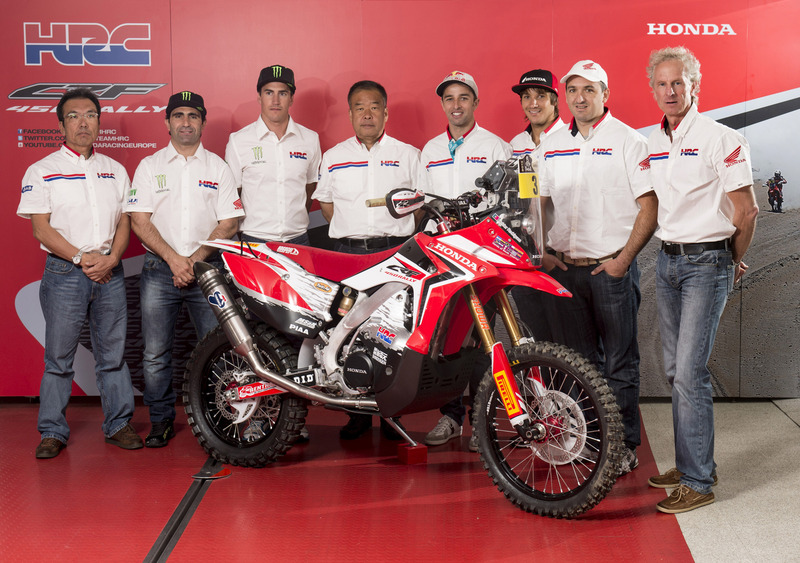 They will be supported by a crew of 30 team members with vast rally and off-road racing experience. 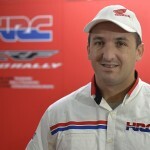 Clearly, HRC’s mission is to win Dakar. 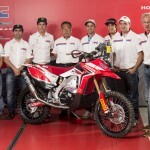 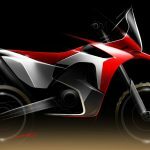 Doing so will serve as great publicity and marketing for the CRF450 Rally, which is destined for mass production.